We live in an age where soon we will have the ability to control everything in your home remotely- and likely from your smartphone. 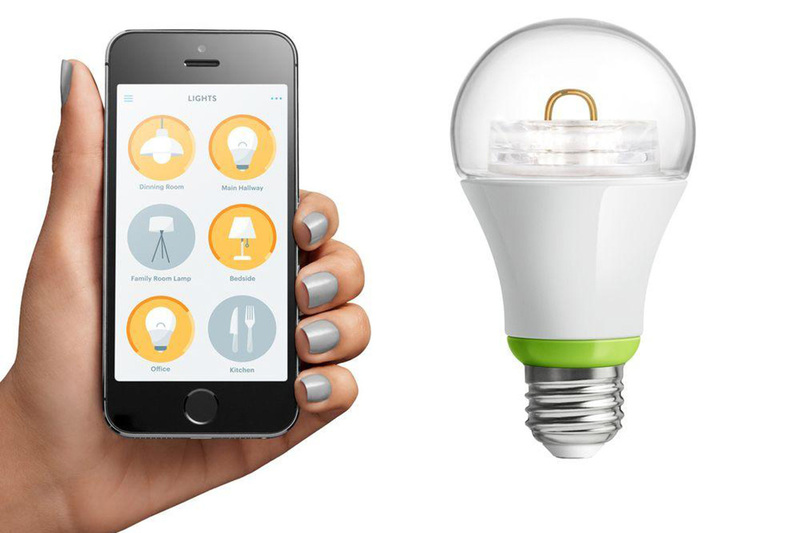 We've highlighted some of the forerunners and best in the biz of smart home products for 2015. The Nest Learning Thermostat is now in it's second generation of devices and boy they have improved. As we highlighted in our previous review of the Nest, the intuitive design, 1 minute setup time and potentially 20% of annual energy savings make this device an easy first choice for our list of best smart home devices. 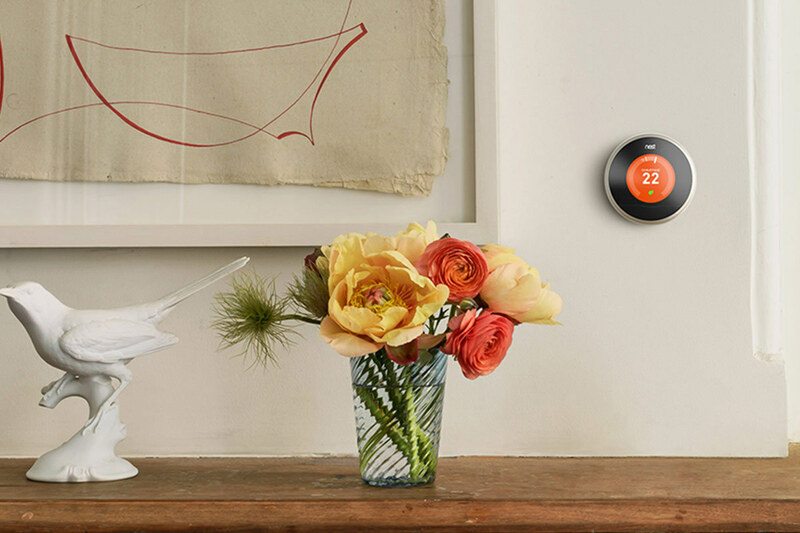 The Nest Thermostat sells on Amazon for $249 with free shipping. 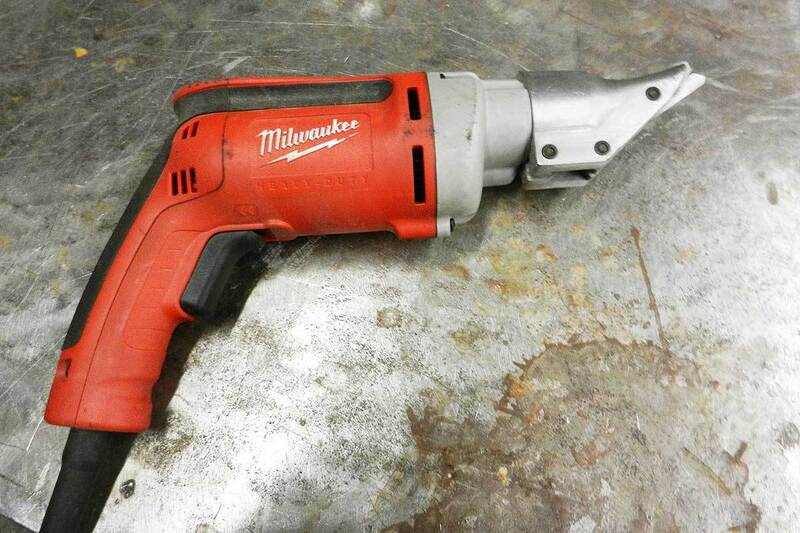 We love things at Contractors.com that save you money and help save the environment. 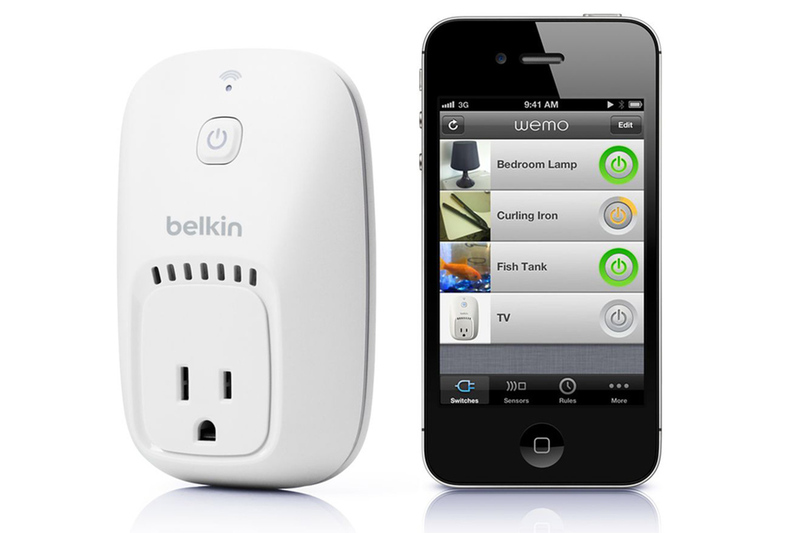 The Belkin WeMo Switch + Motion is one of those great energy saving devices that can potentially do both by granting you the ability to control all your home electronics remotely (from your smartphone). A very painless setup and low price tag of $73.99 from Amazon and you're well on your way to having home automation. If one is so inclined they can also tack on the motion sensor for added automation. The air conditioner all apartment owners have been waiting for... The Quirky + GE Aros Smart Window Air Conditioner can be controlled from your iPhone and can even monitor your GPS location in order to get your home at that perfect temperature before you walk in the door. Smart monitoring via the Wink app allows you to keep a close watch on your energy consumption. A great feature for those in New York apartments who don't want to get hit with a huge ConEd bill for July-August. For those debating the pros and cons of a window vs portable air conditioner we believe the Aros puts the debate to rest with its unique feature set. 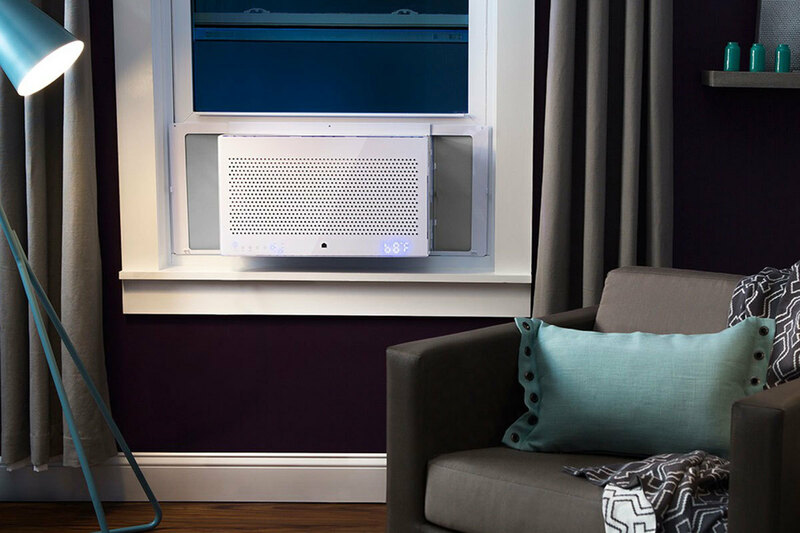 The Quirky + GE Aros Smart Window Air Conditioner can be ordered at a very reasonable price from Amazon for $249. Featured in our Best 5 Wireless Security Cameras of 2014 the Dropcam Pro can now be ordered for just $199 from Amazon. This smart home product is one of the most intelligent wireless security camera on the market today. 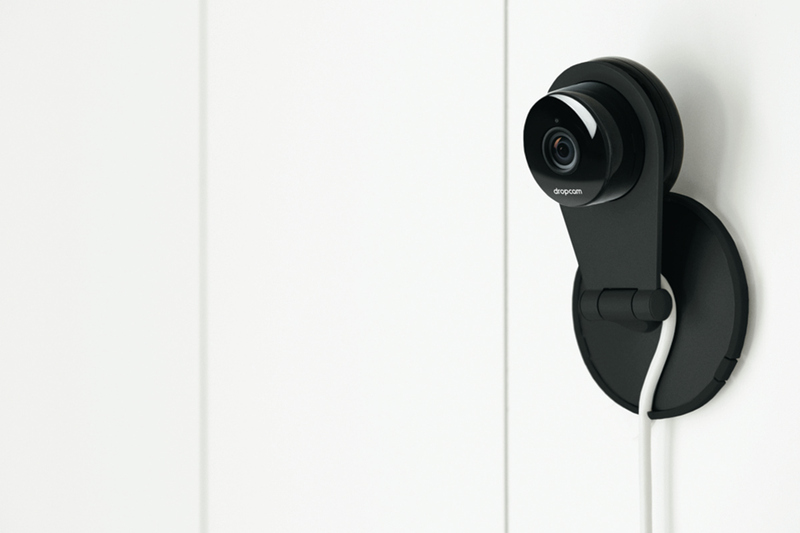 Recently acquired by Google/Nest (which is great news for Nest owners looking to link up their devices) the Dropcam pro offers a great set of features like the ability to speak through your app to the built in mic, watch footage from your smartphone, receive notifications when the Dropcam detects an intruder or movement and storage of video footage to a cloud for. Home lighting is going through a bit of its own revolution. The emergence of LED bulbs has made room for many more advancements in energy efficiency. One of the great devices born out of this revolution is GE Link Connected LED Bulbs. Control each individual bulb or groupings of bulbs from your smartphone with scheduling and efficiency monitoring. On top of the great connectivity and smart features these bulbs are extremely friendly for the environment. They last 22 years (based on 3/hr a day use) and consume about 80% less power than a traditional incandescent light bulb. The bulbs themselves sell for just under $15 on Amazon which is very reasonable in the LED bulb world but the Wink Hub and Wink Relay which are really required to get the most out of this smart home product cost $50 and $300. A difficult initial expense to wrap your mind around but some quick calculations of the potential savings should put your mind at ease.